This 210 metre long vessel, the Orion, will be powered by four 9-cylinder Wärtsilä 46DF dual-fuel electric propulsion engines, and two 6-cylinder Wärtsilä 20DF dual-fuel engines. Wärtsilä will also supply two custom-made retractable thrusters, four underwater demountable thrusters, the Wärtsilä LNGPac storage and supply system, as well as commissioning, site supervision and extended project management services. 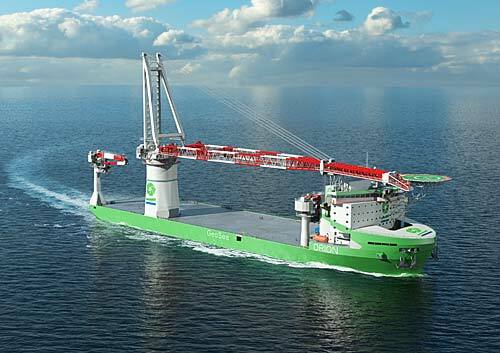 The Wärtsilä equipment is scheduled for delivery to the yard in the latter part of 2017.